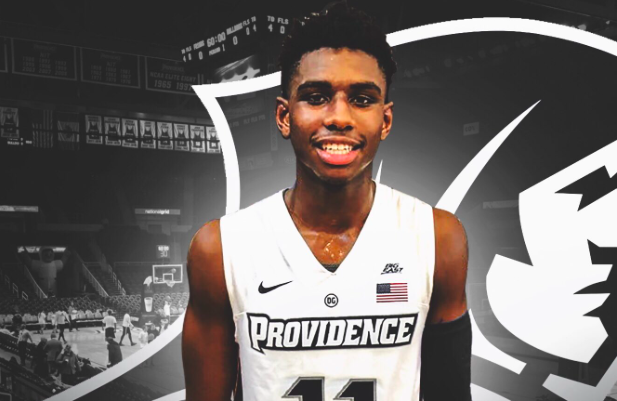 Providence picked up its first commitment in the class of 2019, and it’s a big one. Greg Gantt is a 6’7 forward out of Fayetteville, NC ranked 53rd in the country by 247Sports — and he’s going to be a Friar. Ed Cooley and assistant coach Jeff Battle began recruiting Gantt a year ago, long before a rush of big name schools, including Texas, Florida, and Louisville, came calling in recent months. 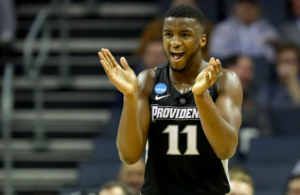 Gantt was set to visit Providence officially in September, and was also slated for trips to Florida and Texas, but he pulled the trigger early, making Cooley a very happy man. 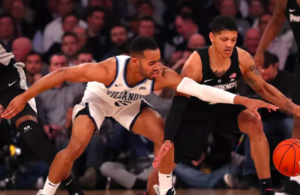 Providence may have pushed harder for Gantt this summer than any other player in the class of 2019, as the Friar staff continues to excel on the recruiting trail. PC’s coaching staff has been particularly hot since the spring of 2016. That spring they landed a top 100 wing in Alpha Diallo, signed a center in Kalif Young who has already given them starter minutes, and pulled Emmitt Holt out of the junior college ranks after Ben Bentil declared for the NBA Draft. In 2017, Providence landed its top two recruits in Nate Watson and Makai Ashton-Langford, and the incoming freshman class features a pair of top 50 guards (David Duke and AJ Reeves) and versatile wings from the Carolinas (Jimmy Nichols and Kris Monroe) that have shown well in offseason workouts. With two scholarships currently available in the class of 2019, look for Providence to pursue a big man and a scoring guard. Providence Fans are getting an incredible, instant impact kind of player w/ @juuune__ but what gets understated is how good of a person he is. Expect him to have the same kind of impact in the community when he arrives on campus. It’s an exciting time in Friartown!!!!! Ed Cooley is getting a versatile player in Greg Gantt. Long, athletic & can guard multiple spot. Ranked No. 53 overall in the @247Sports Composite. Fringe top-50 recruit Greg Gantt commits to Providence over a slew of high-level offers. 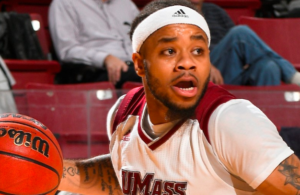 Massive get for #PCBB and the program Ed Cooley is building. Young core of David Duke, AJ Reeves, and Gantt has Big East title potential. @BradCav2 is dancing in the streets.